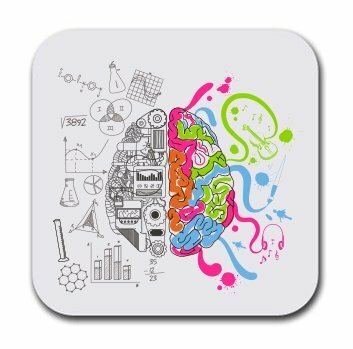 Science Creative Left Right Brain Coaster Set – Beer Drink Beverage Table Coaster Set – Six (6) Quality Soft Absorbent Neoprene Coasters for Home Office or Bar. 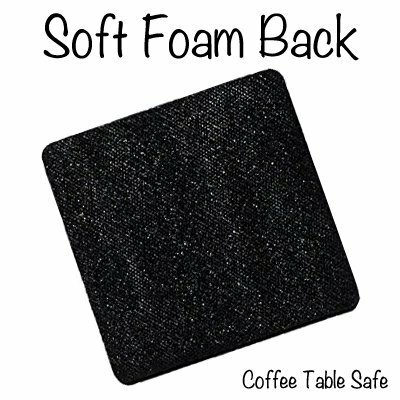 You will get SIX of these awesome Coffee Table Coasters with the quotes Soft, absorbent, and the coasters will not scratch up your tables. 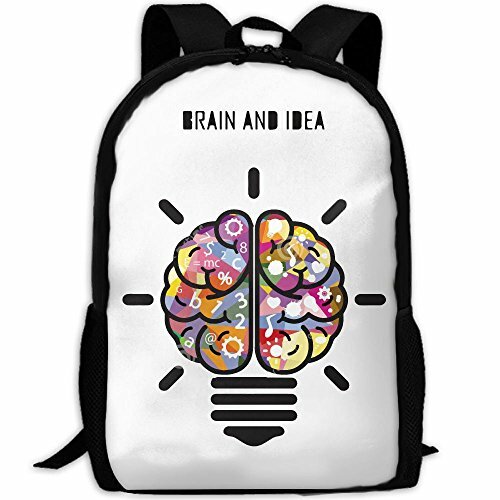 Hand pressed and sublimated with ink that will not fade. 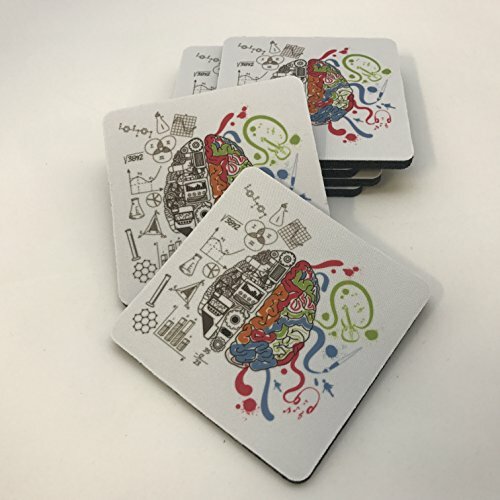 Gift Coasters – Set of six (6 pcs) – Gifts Home Office – Furniture Safe – Quality Neoprene Beverage Coaster 1/4 Inch Thickness 3.5″x 3.5″ – Perfect for any coffee table or bar top. 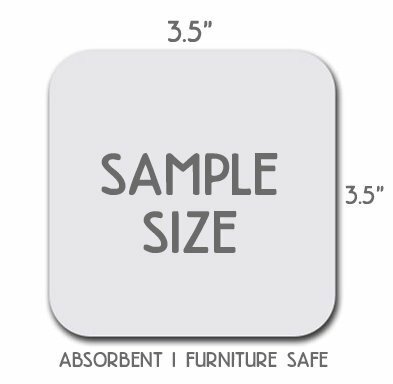 FURNITURE SAFE: Materials: neoprene, rubber, fabric covered neoprene coasters, set of six, fabric covered rubber coasters, custom and personalized available, high quality image transfer process. 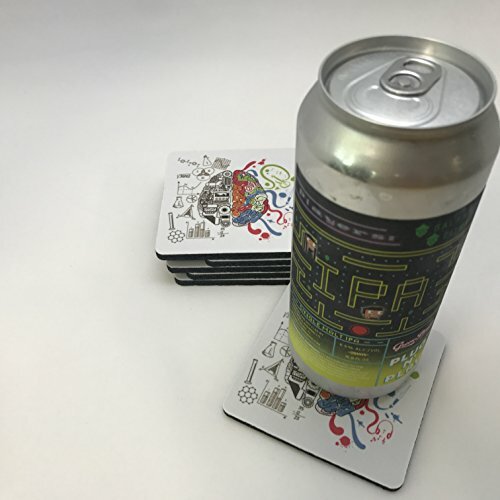 PERFECT BEER COASTER GIFT IDEA: These neoprene funny table coasters are the perfect gift for any lover of local craft beer. 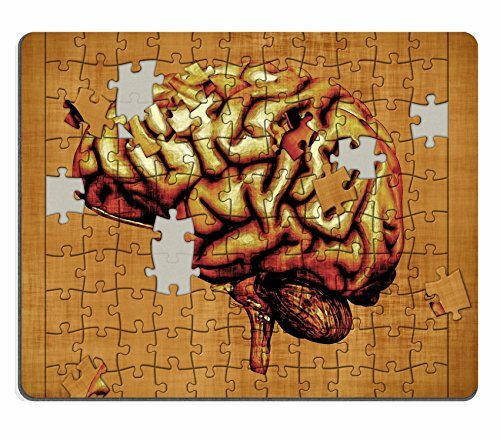 Show these coasters off in your home or office. Craft beer is not just a hobby, it is a lifestyle. 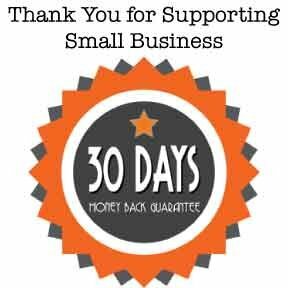 Our mission is to encourage more people to drink local beer and enjoy responsibly. Cheers. Coasters for drinks. Absorbent Coasters. Funny Coasters. 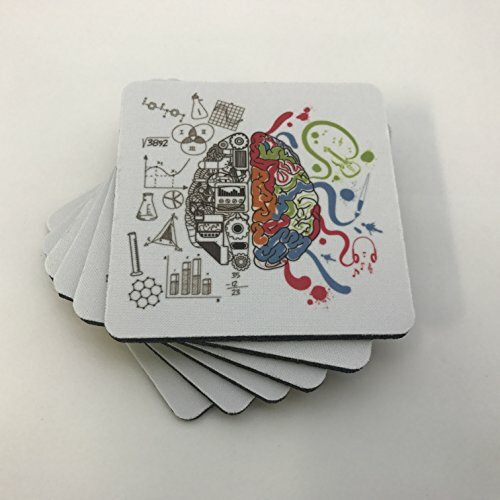 Table Coasters. Set of Coasters. 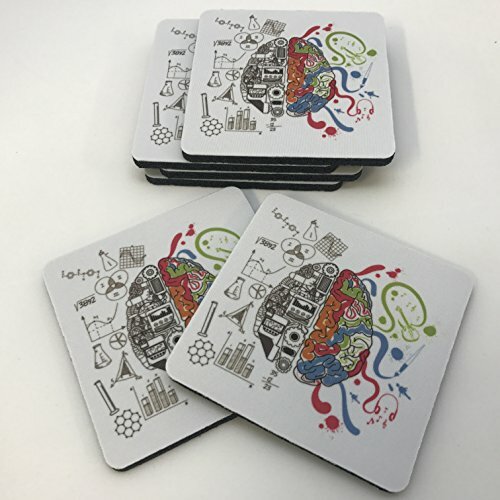 Retro Table Coasters. Funny Beer Gifts. Funny House Gifts. Beer Gifts. Top Selling Coasters. Coasters for Drinks. 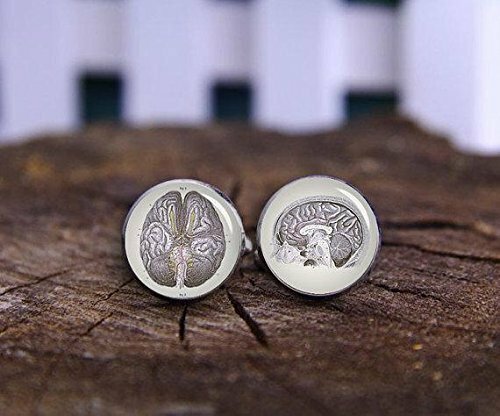 Coaster Sets. NOT Cork Coasters. NOT Marble Coasters. BETTER! 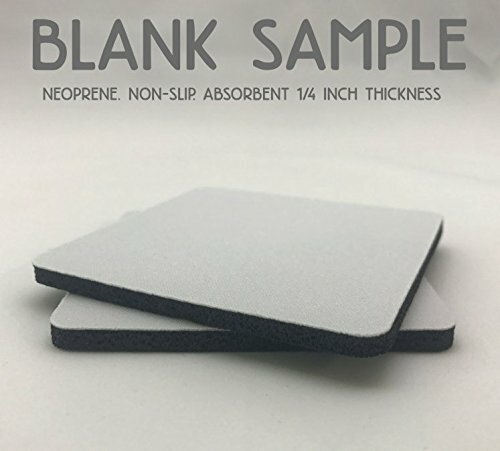 Soft, quality Neoprene that are absorbent.